Updated 12 April - Woodley 10km FULL, no entries on the day. 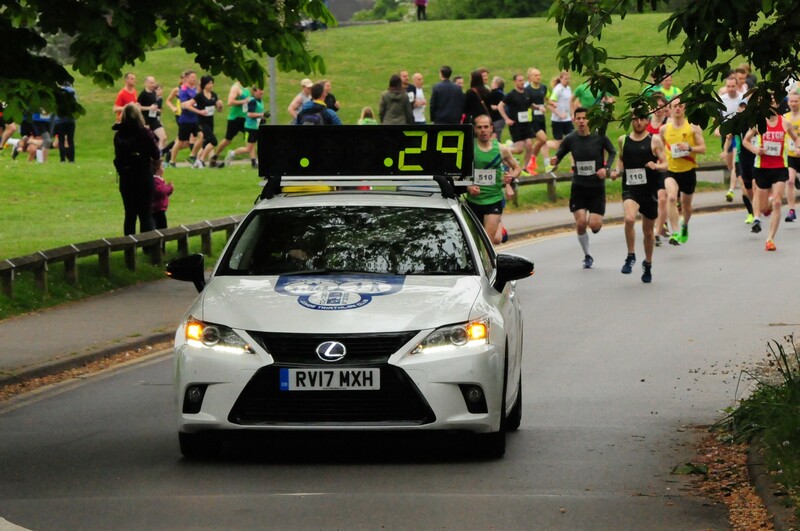 Entries available for Woodley 2.5km on the day (£8 cash). "A big thank you to all the marshalls out on the course and a huge thanks to the 50min pace maker who I stayed with the whole way round and got a PB"
Our road race of the year....once again sponsored by Elite Conditioning and supporting the fabulous work of the Mayor of Woodley Town Council's Charity, The Multiple Sclerosis Society, Reading, Wokingham & Districts Branch. We're also very excited to have Six Star PT & Fitness on board this year who have some great race day tips on website here. 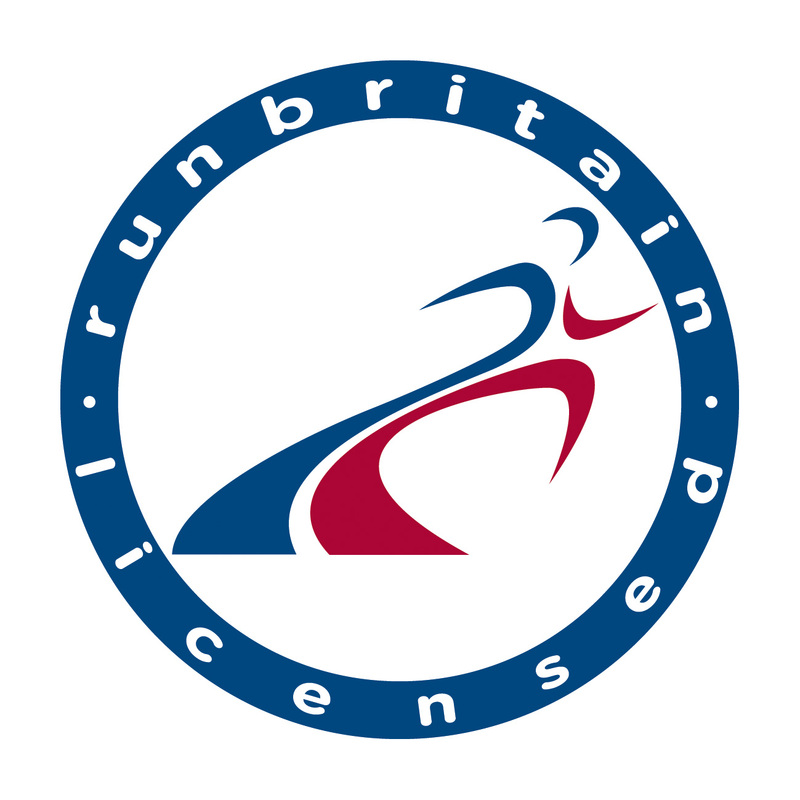 The course is the same as 2018, measured and certified by RunBritain. 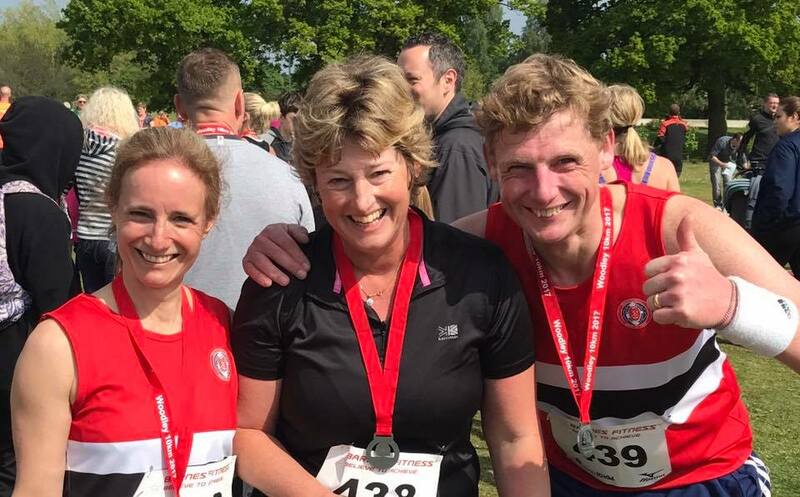 The event will be run under UK Athletics Rules under Race Licence 2019-.35539. Clearly-marked route with plenty of marshals. Lead car and tail marker. Pace-makers every 5 minutes from 40 minutes to 90 minute completion time with thanks to Elite Conditioning. 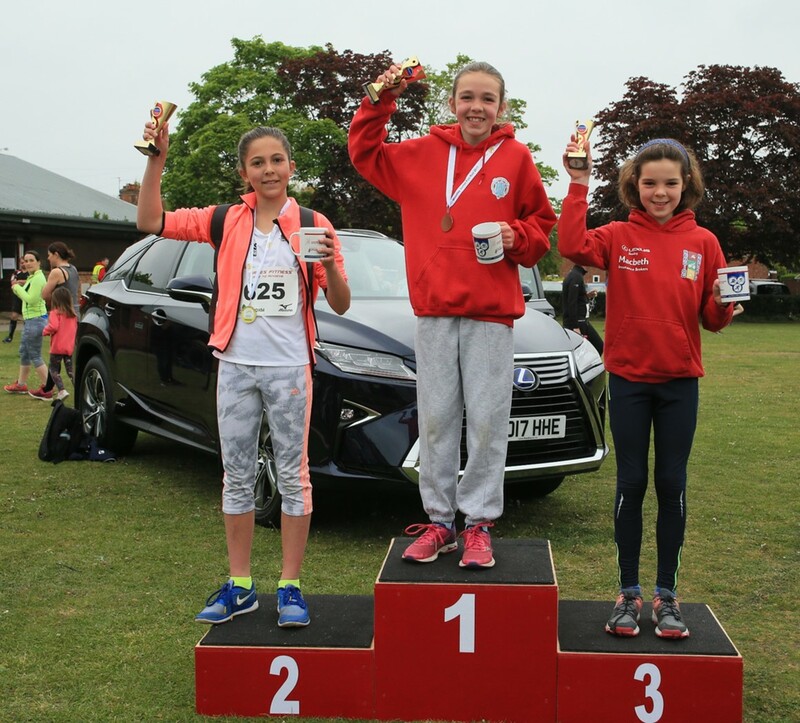 Podium prizes dontated by Mizuno, Castle Royle, Brown Bag, Berkshire Physio & Woodford Park Leisure Centre. Various sites within 10 minutes walk of start/finish - see full details here. Online entry will close at midnight on Tuesday 9 April 2019. On the day entries may be available subject to race limit. FREE day guest pass to Nuffield Health Wokingham when you enter this event.